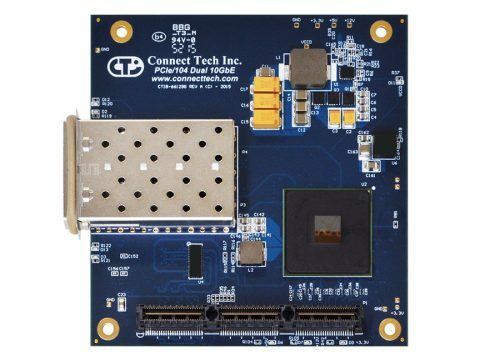 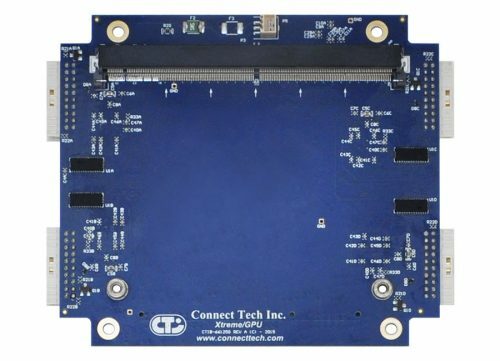 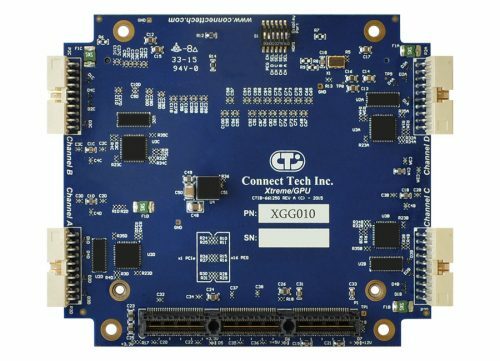 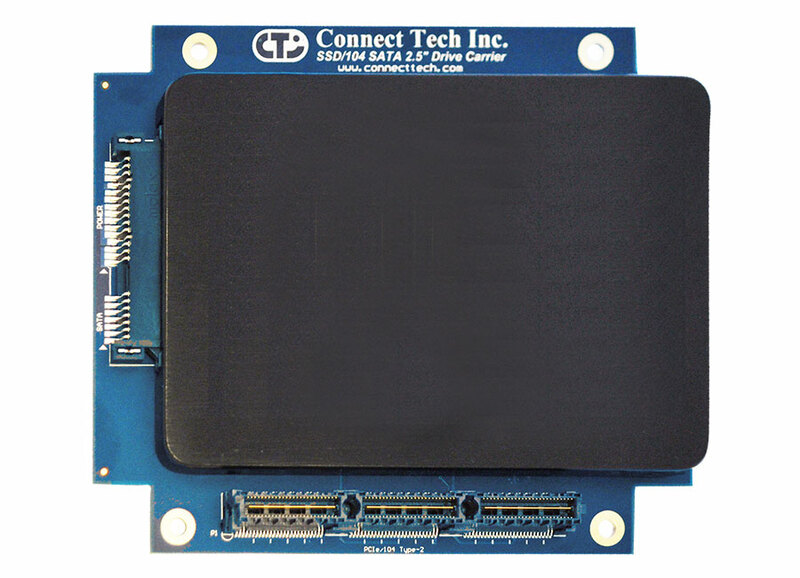 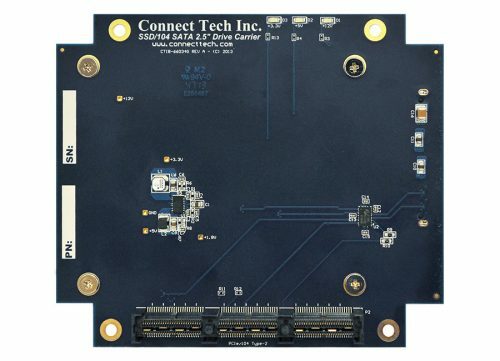 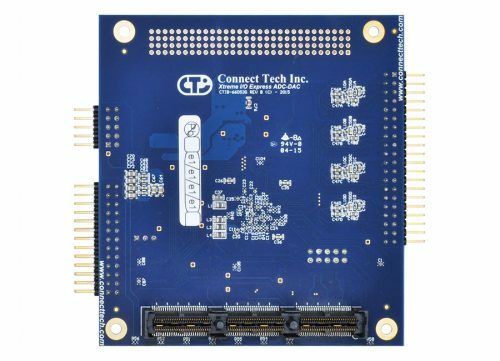 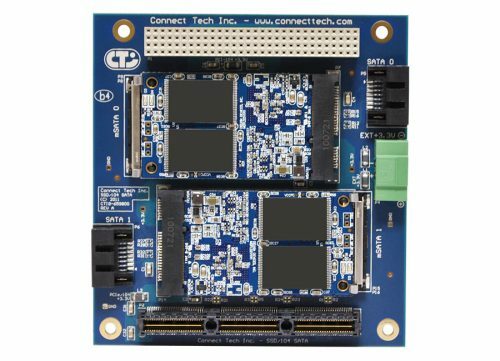 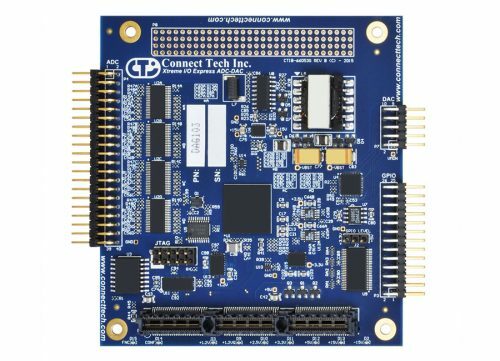 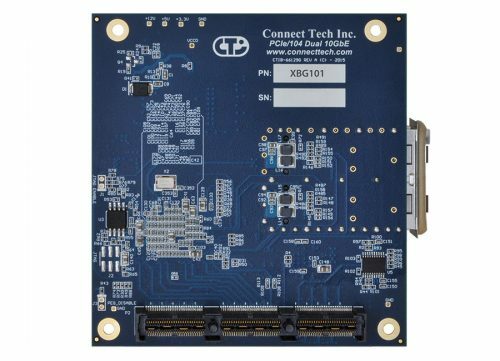 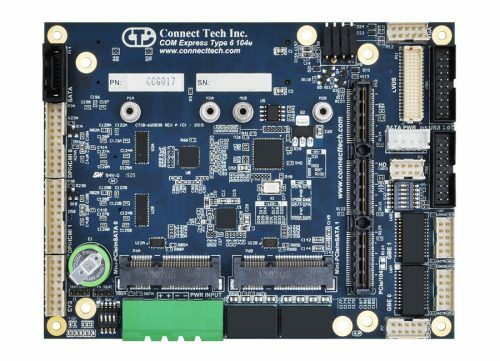 SSD/104 SATA 2.5” Drive Carrier - Connect Tech Inc.
Connect Tech’s SSD/104 SATA 2.5” Drive Carrier is a complete rugged stackable storage solution that allows any 2.5” SATA hard drive to be installed into any Type II PCIe/104 stack or embedded system. 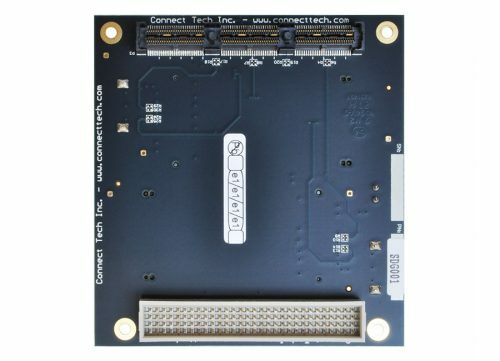 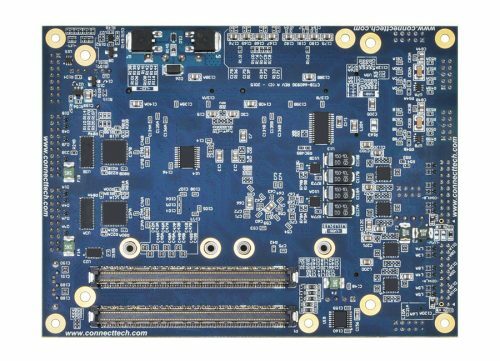 The SSD/104 SATA 2.5” Drive Carrier expands storage capacity and reduces overall storage footprint in an embedded system. 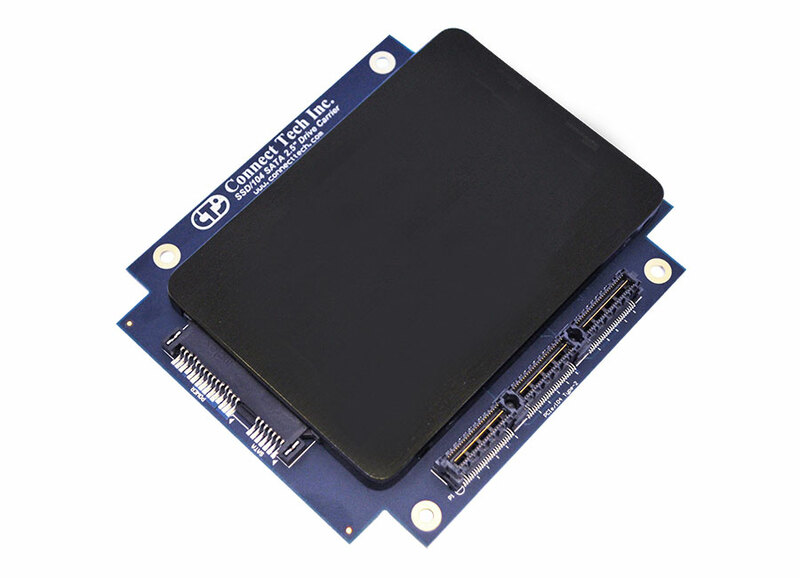 Designed to be used with any 2.5” SATA drive, the SSD/104 SATA 2.5” Drive Carrier can be used with the latest SATA III SSD’s for high performance applications or other high capacity drives.